This is usually everyone’s first question. Bring any saber that is a stunt-combat saber. 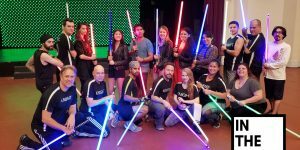 Most Ultra Sabers, VadersVault, SaberForge, Park Sabers and most other Custom Combat Stunt Sabers work for our classes. What does not work are replica sabers such as Master Replicas or any saber that’s meant more as decorative prop rather than utility prop. Your saber will be inspected by any of our senior students before you are allowed to bring it into the class environment. We have many Ultra Sabers on hand in case you need one for class. If the first thing that comes to mind is, “I can barely afford one saber; forget two!” then we suggest purchasing only Saber #1. Saber #1 should be your go to saber. This is your training saber and may even be your performance saber. This is a saber that you intend on getting scratched, dinged and banged up quite often. This is the one you bring to class, that you may leave in your trunk, that if it broke, it wouldn’t break your heart. 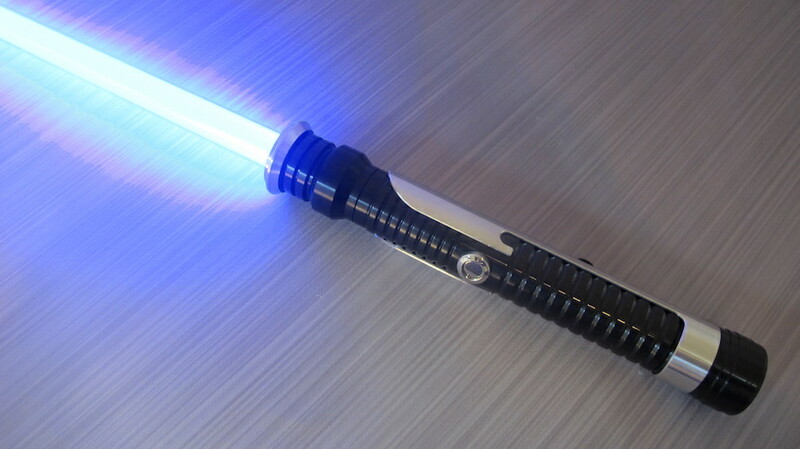 You should spend about $90 at Ultra Sabers and pick up one for yourself. If you’re 5’5 or above, we suggest an Initiate v4. If you are shorter than that, we suggest an Initiate v2. Simply because of size and weight. When you are doing saber spins or have to do quick grip changes, it’s when the little details of the saber will either work with you or against you. The blade MUST be a Heavy-Grade or Ultra-Edge Heavy-Grade blade. Saber #2 should be your prize. This is where you spend the big bucks and buy a beautiful saber that you will take with you to Cons. That you will accessorize for your photos to join Saber Guild, the Rebel Legion or the 501st Legion. This is NOT the saber you want to bring to every class or to the park to practice with. 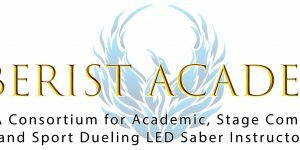 Ideally, most folks should start with a standard Stunt Saber that costs between $75 and $100 USD. 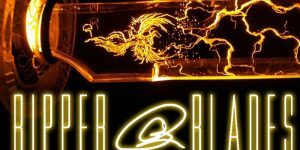 Granted, we try to build an environment where you don’t have random people trying to hit your blade as hard as they can but you will run into that – especially at Cons and performances. Be prepared and buy wisely. Once you have your saber, come by class and give it a whirl. We’ll be waiting for you.